Age for Seniors - 60 or over. Optional Event Items are availabel when you register for an event. Already registered and want to purchase event items? - Click Here! 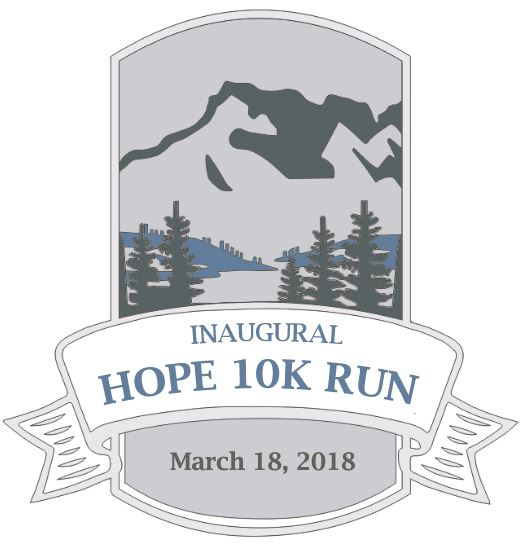 5K & 10K Individual: 8:00 A.M.